Image SearchClick here to search for images in the database. 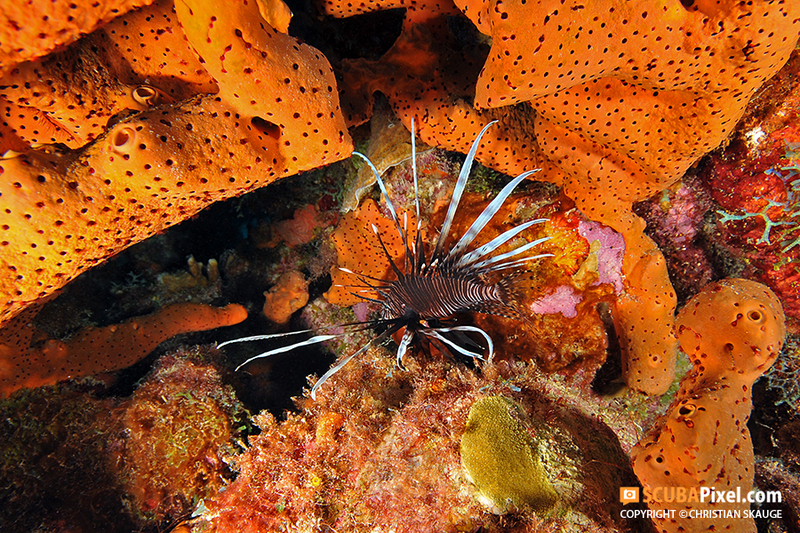 NEW: Lionfish in the CaribbeanSince first discovered in Florida in the mid-1990s, the lionfish has invaded the entire Caribbean. This fierce predator is a threat to the environment, but also spawn creative business ideas - click to read more! CHOOSE A CATEGORY TO SEE ALL AVAILABLE STORIES! 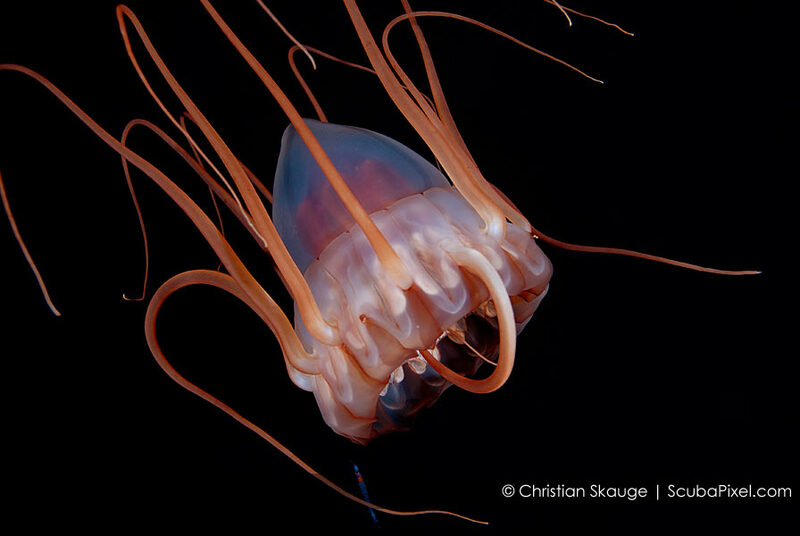 The images and stories found on this website are the property of writer and underwater photographer Christian Skauge. The material is NOT FREE and may not be downloaded or used in any way without prior permission. Any unauthorized use is a copyright infringement and will be prosecuted accordingly. When buying an image or a story you naturally obtain all necessary rights to use the image in your desired context.